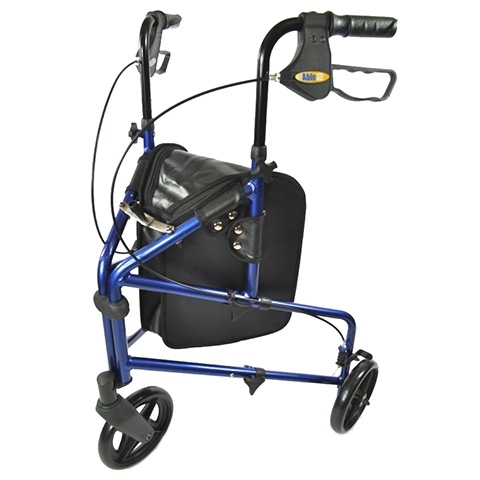 Quality 3-wheeled walker made from aluminium. Folds for easy storage and transportation. Looped brakes can be locked to give the user additional confidence when resting in a standing position. Height adjustable handles. Requires a little tool free assembly.